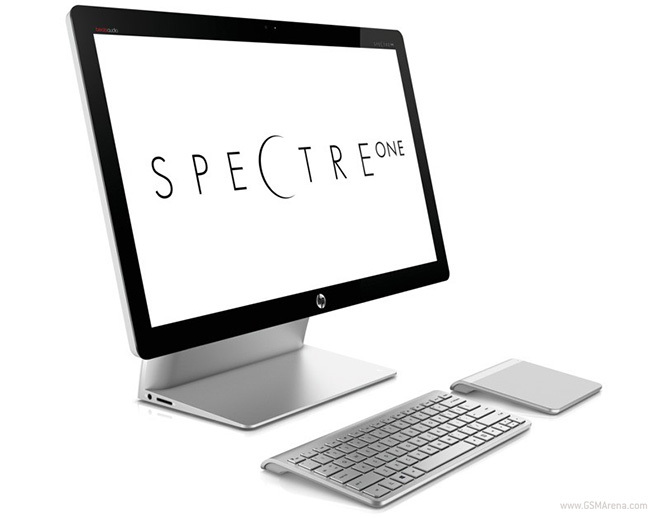 HP has announced the new SpectreONE, an All-in-One desktop PC running Windows 8. The company claims it is the thinnest AiO PC in their portfolio, at just 11.5mm. 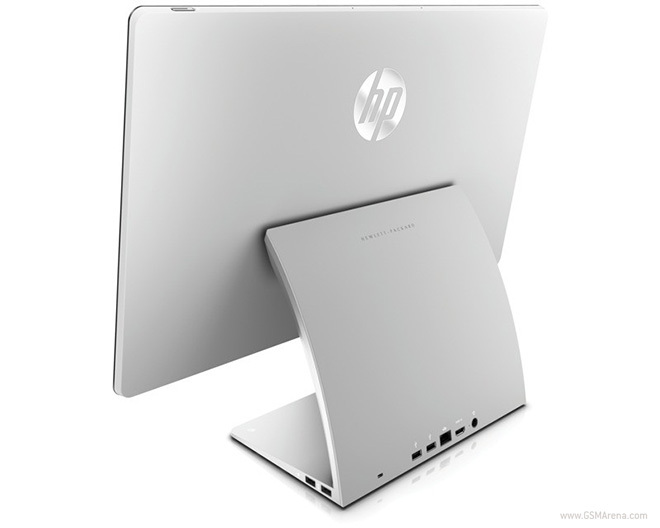 HP achieves this thickness by removing several key features, most notably a touchscreen display and an optical drive. The SpectreONE instead comes with a standard 23.6-inch 1080p display and a multi-touch trackpad, which looks pretty much identical to the Magic Trackpad that Apple provides with the iMac. Inside, the SpectreONE packs the “latest” Intel processor, an NVIDIA GPU with 1GB VRAM, optional ExpressCache, optional SSD, two USB 2.0 ports, two USB 3.0 ports, HDMI-in and Beats Audio. The SpectreONE also has built-in NFC which can be used to instantly transfer content from your smartphone by tapping it to the base of the SpectreONE.